Unfortunately, we do not have these products available for sale, but please use the “Notify Me” feature and we will let you know once it is available for sale at SaveKeys. 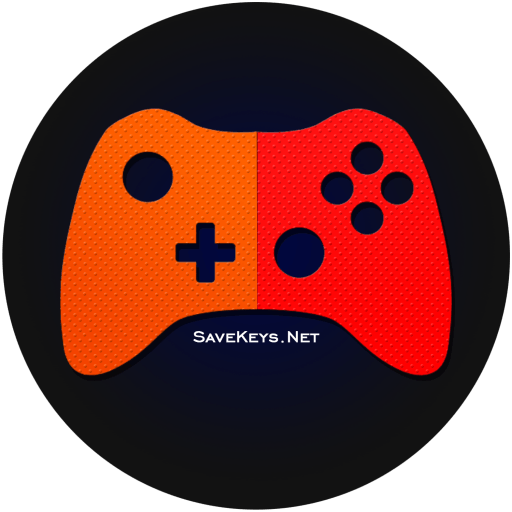 Are there any hidden charges when I make a purchase on SaveKeys (Sales Tax)? There are absolutely no hidden charges when you make a purchase with SaveKeys. We offer free delivery . The prices listed for all items are final and all-inclusive. The prices you see on our product pages are exactly what you pay for the item. Why Am I Unable To Purchase A Physical Packaged Product? Unfortunately, We Do Not Ship Any Physical Package Outside INDIA So For International Clients Only Those Products Are Available That Are Delivered Electronically, You Can See The List of all International products while Checkout. I Have Placed An Order/Feedback/Notify Me How’ll I be Notified? Once You Leave such Request One Of Our Representatives will Call You As soon as Possible and Help you out in all possible ways, You May Check your Inbox/spam Folder for the Login Details or any other query. My Bank account is debited but haven’t received the order on the website ?